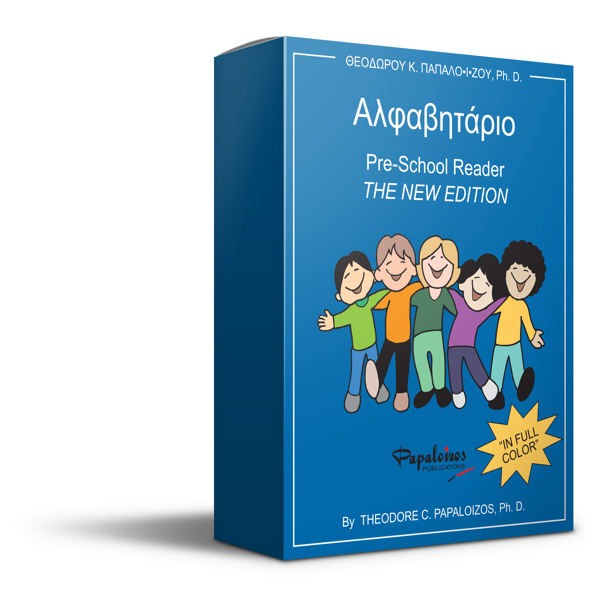 The Advanced Kindergarten Student’s Book is both a great tool to further enhance a student’s reading skills and excellent for schools that have more than two levels before Level 1. Lessons include the alphabet, numbers, colors, seasons, classroom objects, food, family members and days of the week. The vocabulary is in Greek with English translations.